Introduction to issue ‘An African Perspective on Appreciative Inquiry’. 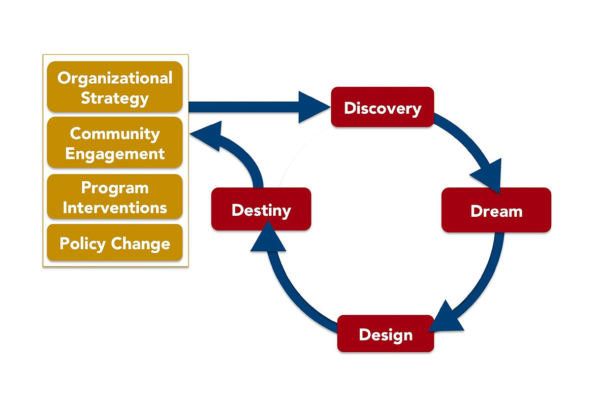 Appreciative Inquiry has deep roots in Africa: the 4D cycle was developed there. As practitioners who have worked (Mette) and who live (Anastasia) in Africa, the editors of this issue of AI Practitioner ask: who is using the approach now? What has the impact of AI been? What is the African context for AI? What are the lessons? 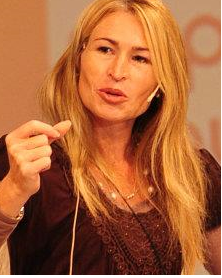 Mette Jacobsgaard is a Danish lawyer with a Ph.D. in development studies from Cambridge University. She has worked with development aid from grassroots to high government levels for 35 years especially in Africa and Asia. 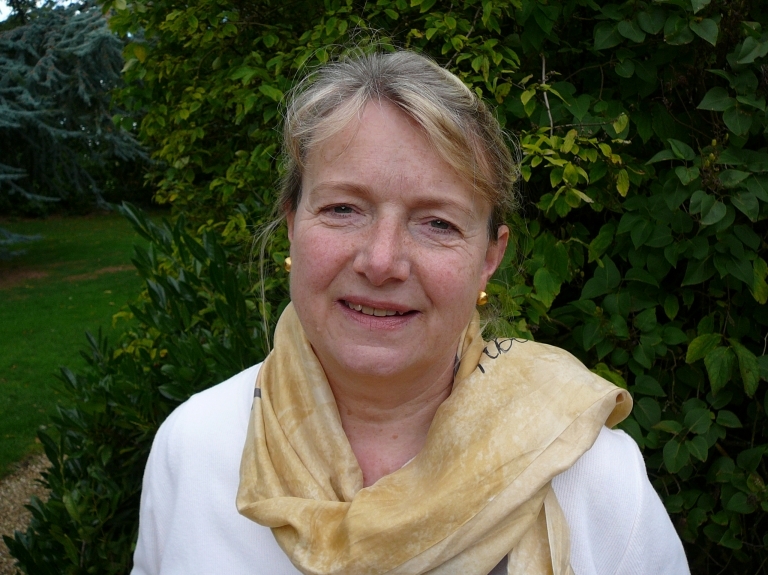 She has used AI in her practice as a consultant, aid administrator and trainer since 1994. Anastasia M. Bukashe, Ph.D. is a scholar–practitioner with a passion for bringing together knowledge and practice in ways that enable a system to move. Born in South Africa during the apartheid era, she became active in the anti-apartheid struggle during her teenage years. She has actively worked in the field of post-conflict reconstruction, transformation and reconciliation in many countries.